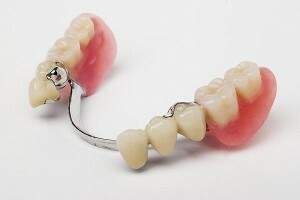 Historically, dentures are one of the most cost effective ways to replace all or many missing teeth with one appliance. 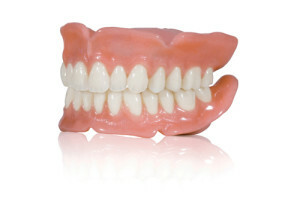 If you are new to dentures or if you’re just looking to update your complete dentures or partial dentures, we can help design and fabricate a great fitting and great looking new set of teeth for you. If you’re tired of removable teeth and would like a denture that stayed in better or even permanently, we have many options available for implant supported or implant retained dentures. Please give us a call with any questions. 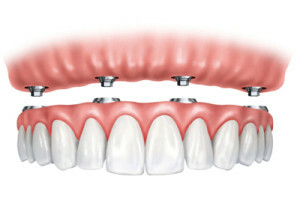 We’d be happy to sit down for a free implant consultation to see if this treatment could help improve your comfort.